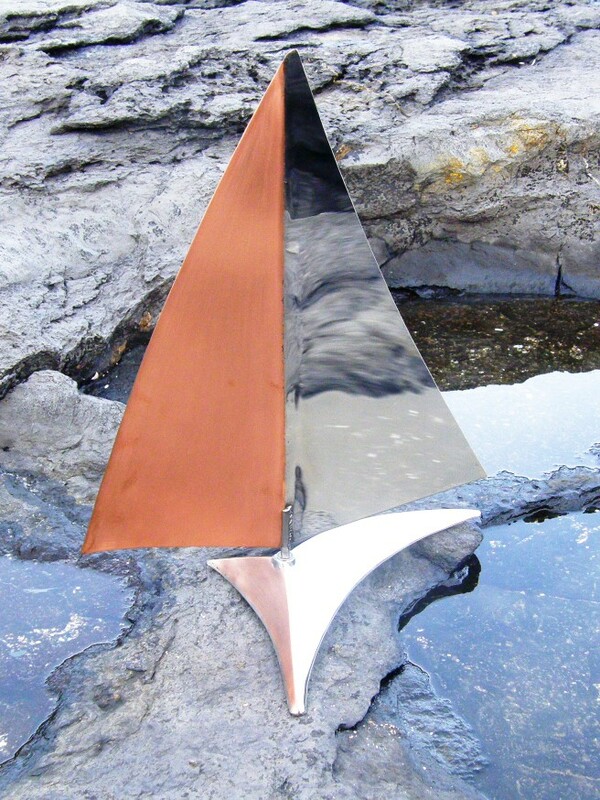 Our Sculptural Collection in Stainless Steel & Copper is Inspired by the Movement of Water & the Sea. 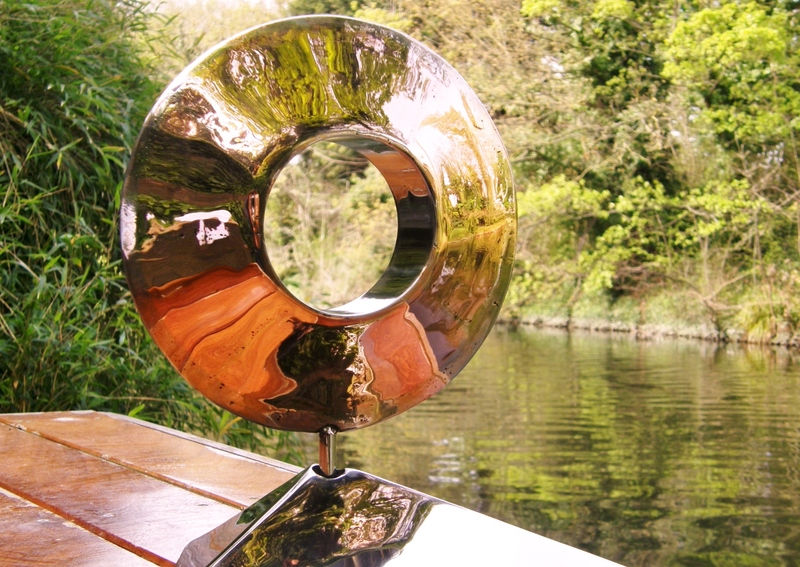 Stunning either Outdoors or Indoors - you choose! 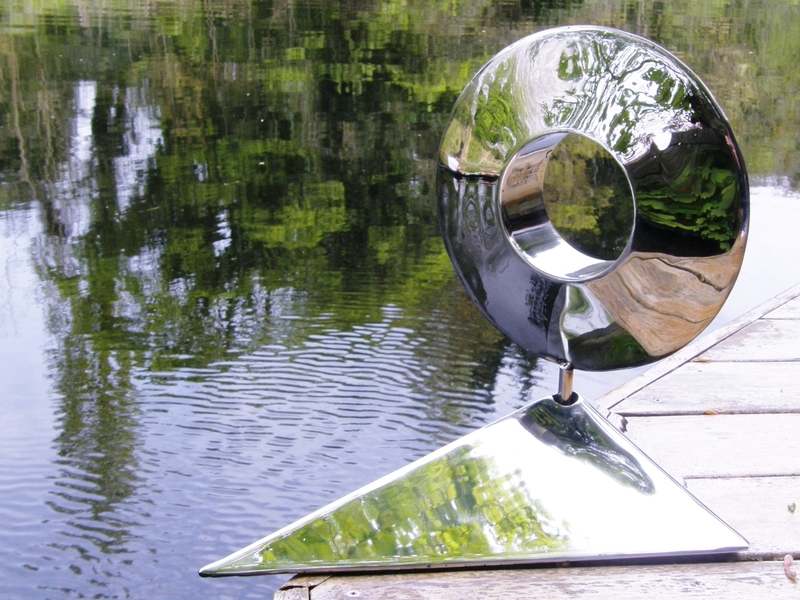 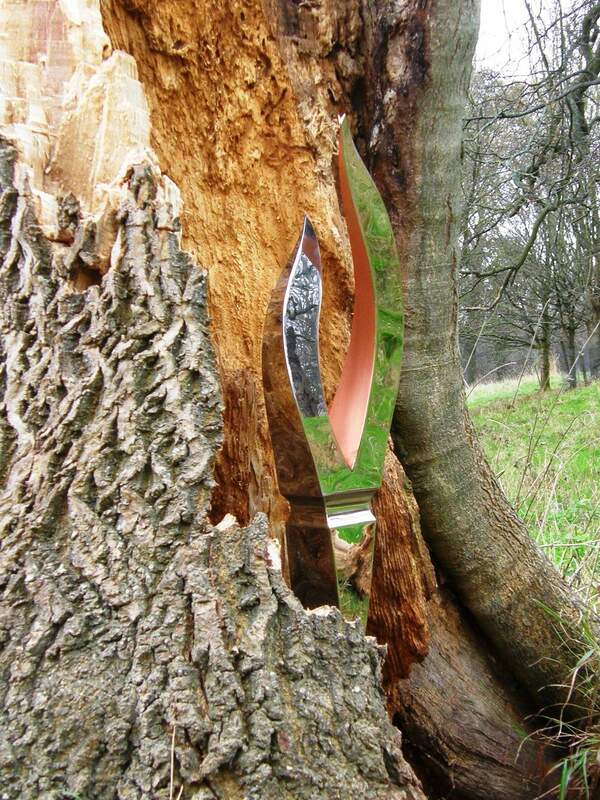 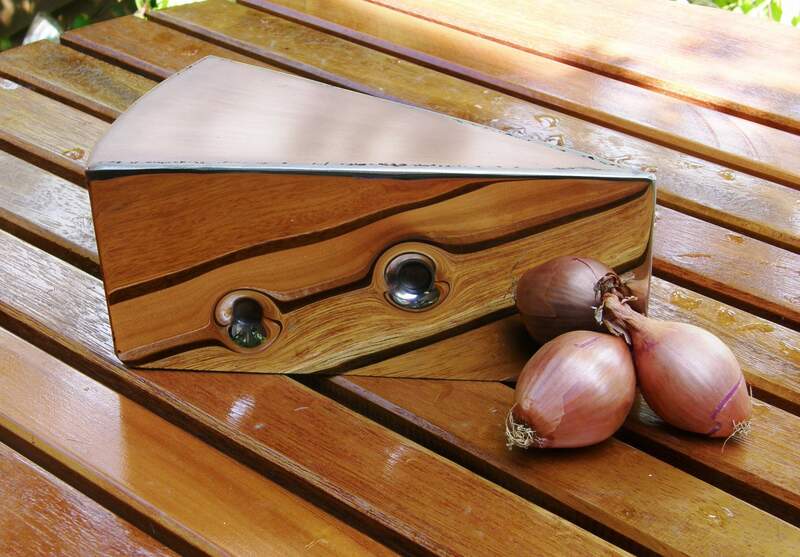 SKYLINE Pebble Reflections in Highly Polished Stainless Steel Hull - SOLD. 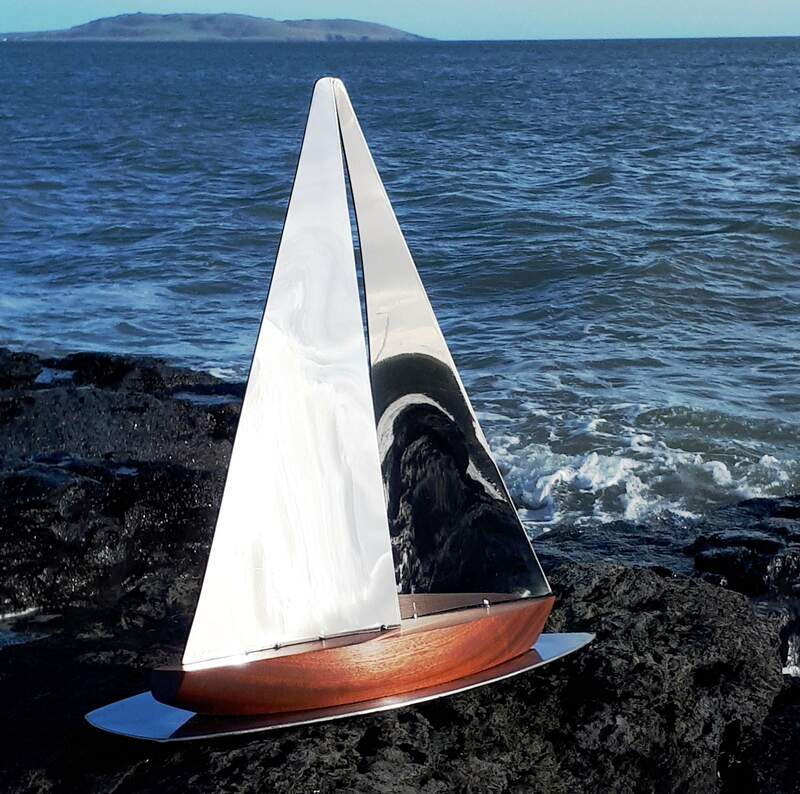 PANTOUFLE Latest Yacht Model Handmade in Stainless Steel with Mahogany Hull. 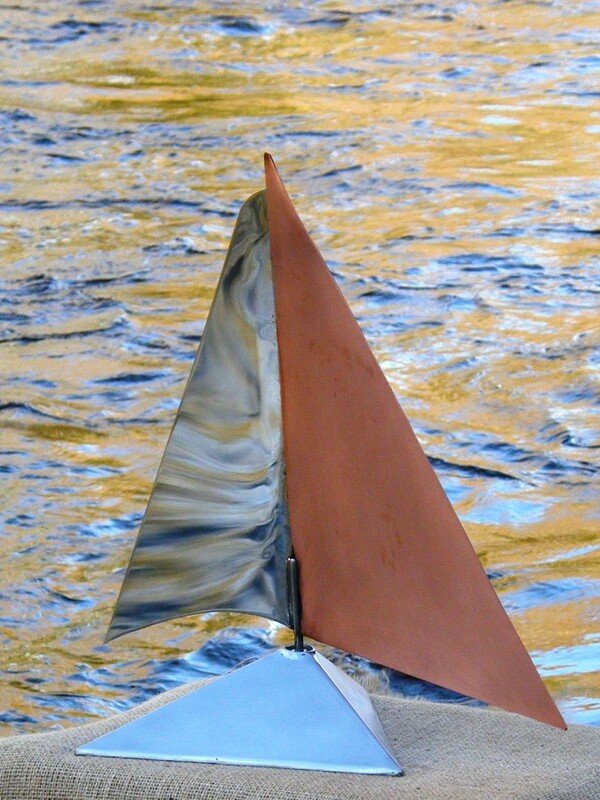 420x425mm. 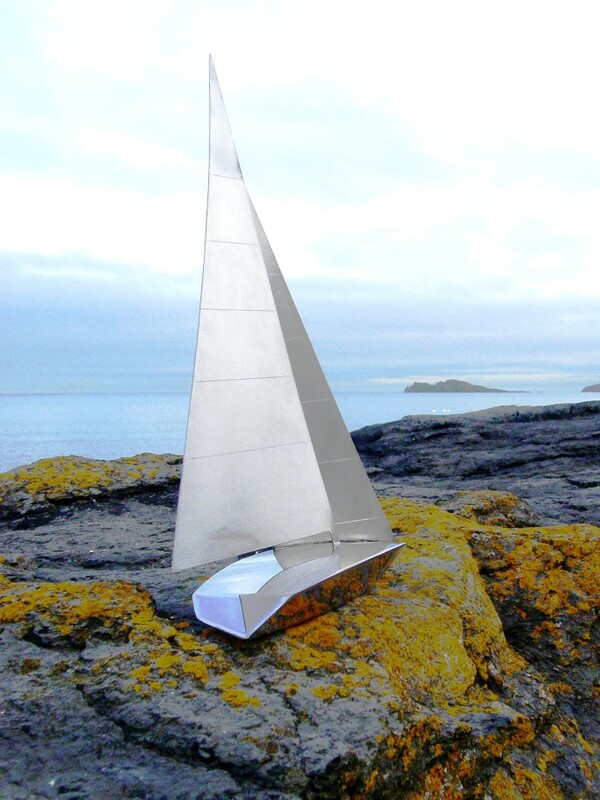 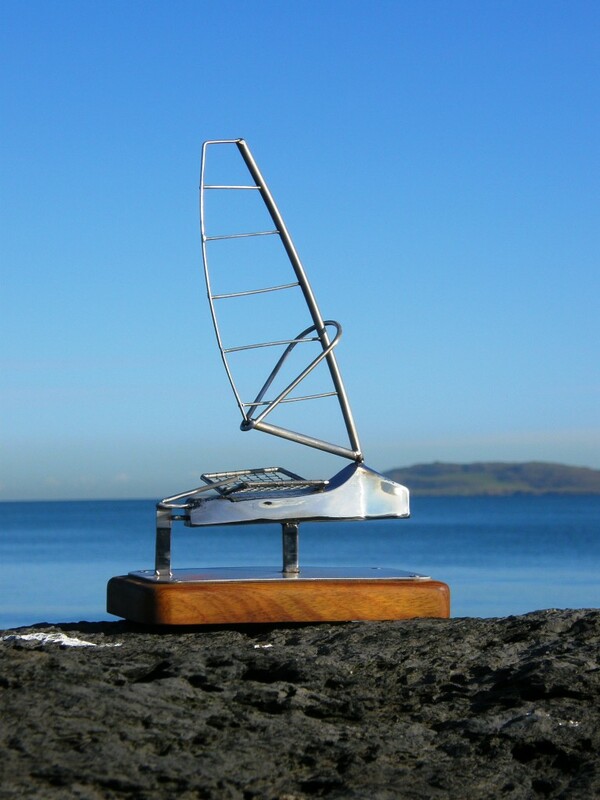 SKYLINE One off Yacht Design Handmade in Marine Grade Stainless Steel - SOLD. 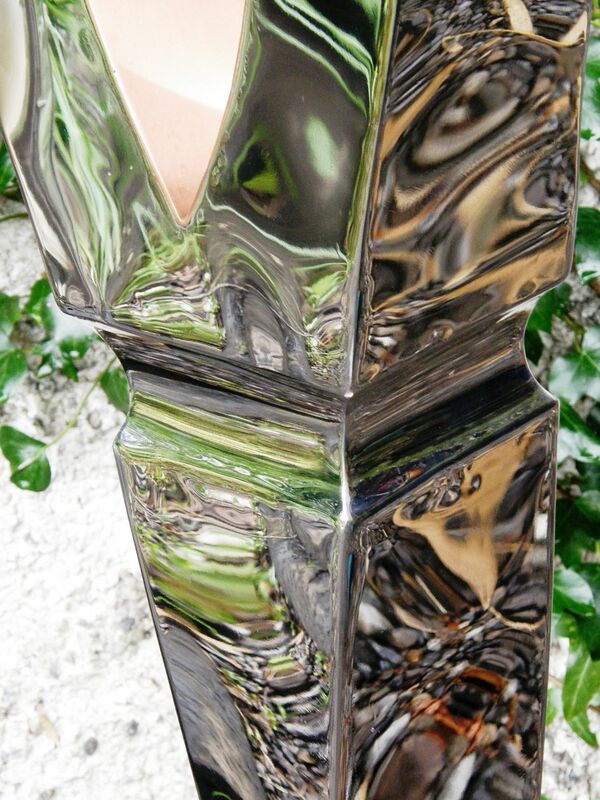 WASZP MODEL Waszp Model Handmade in Stainless Steel for a Special Birthday Surprise! 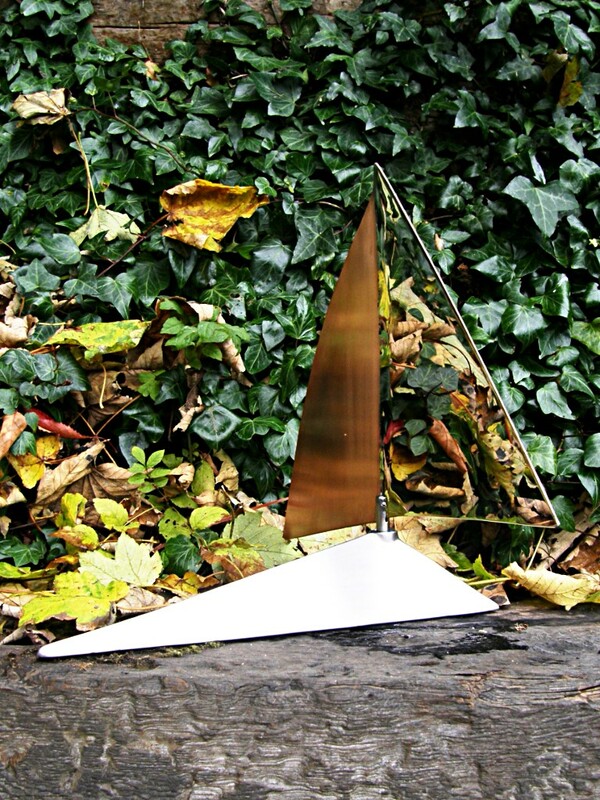 WASZP MODEL Handmade in Stainless Steel shown on Timber Base. 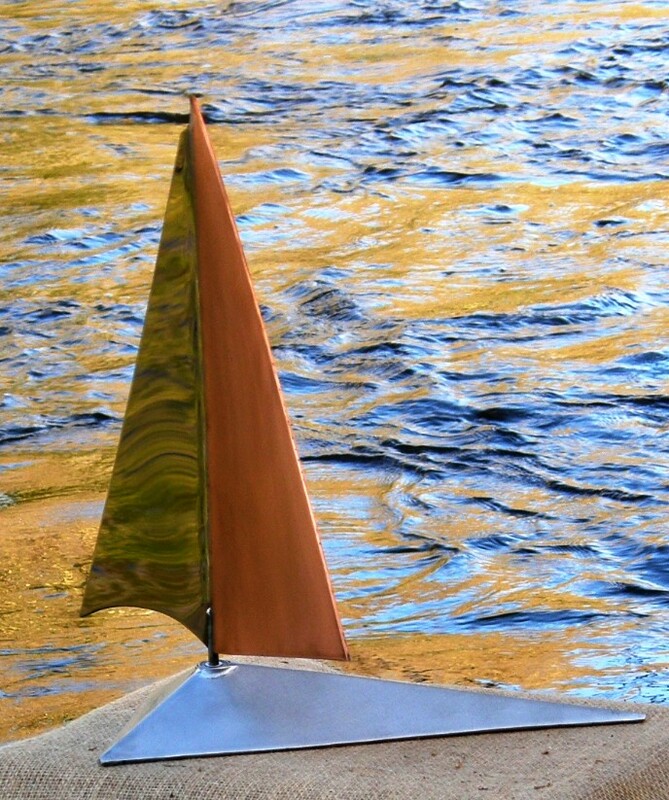 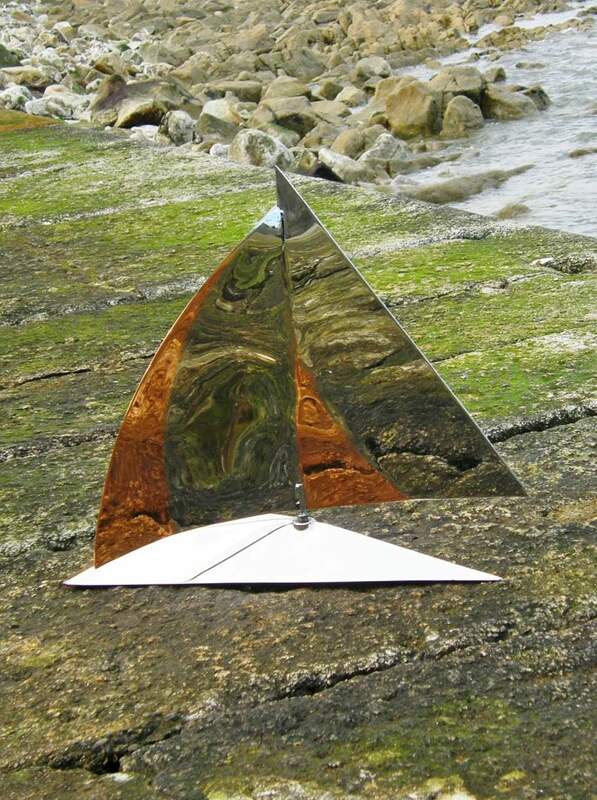 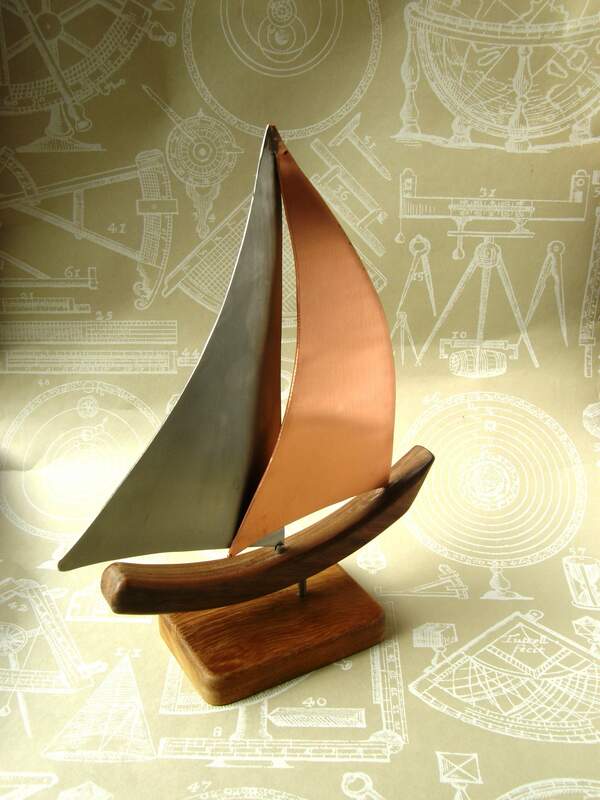 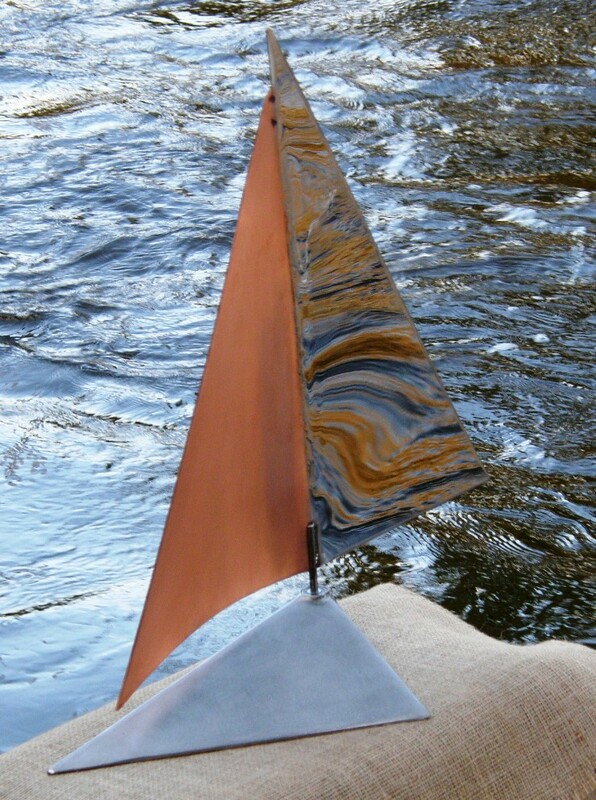 SIROCCO Sirocco features Highly Polished Stainless Sails with Copper Accents Stainless & Copper Base - SOLD. 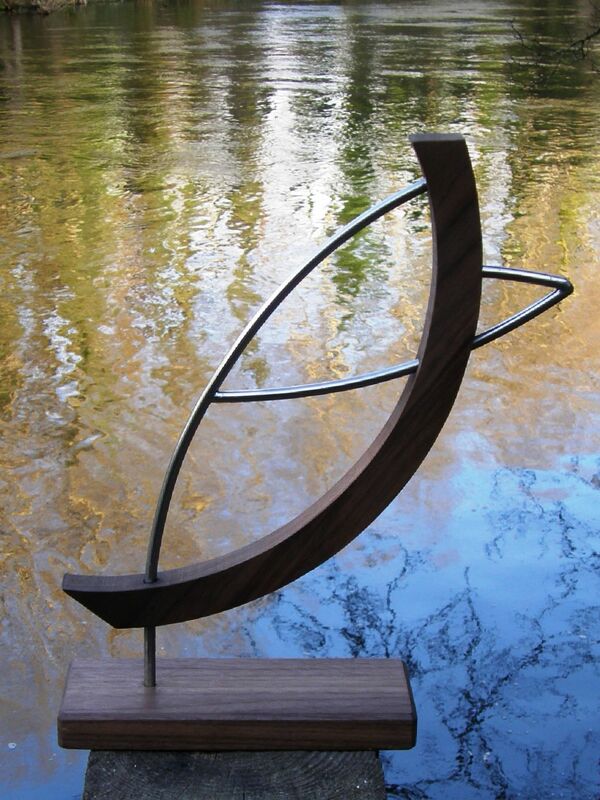 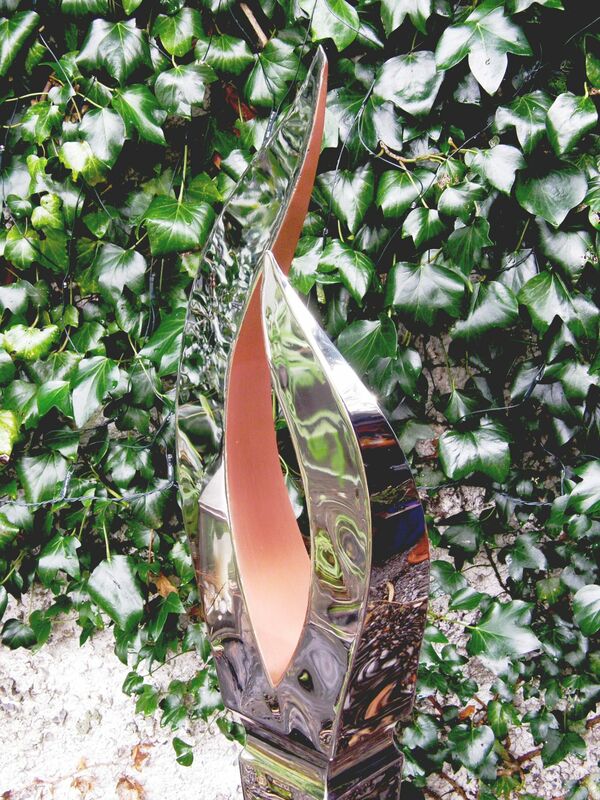 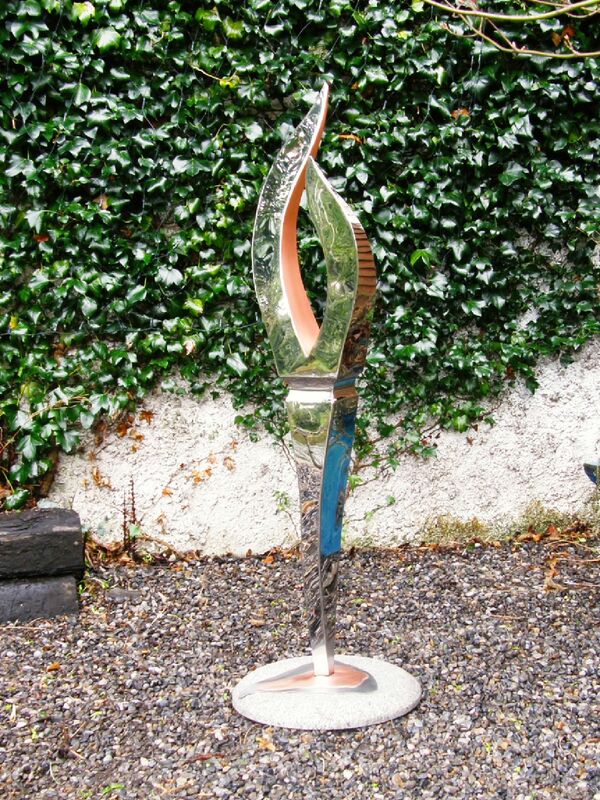 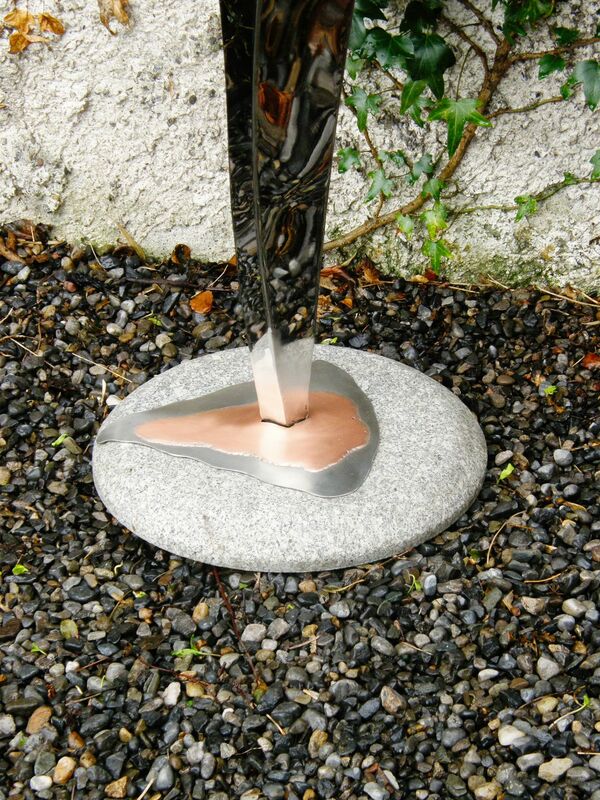 "Grant Designs are one of Ireland's leading multi-talented metal and woodwork sculpture crafts companies. 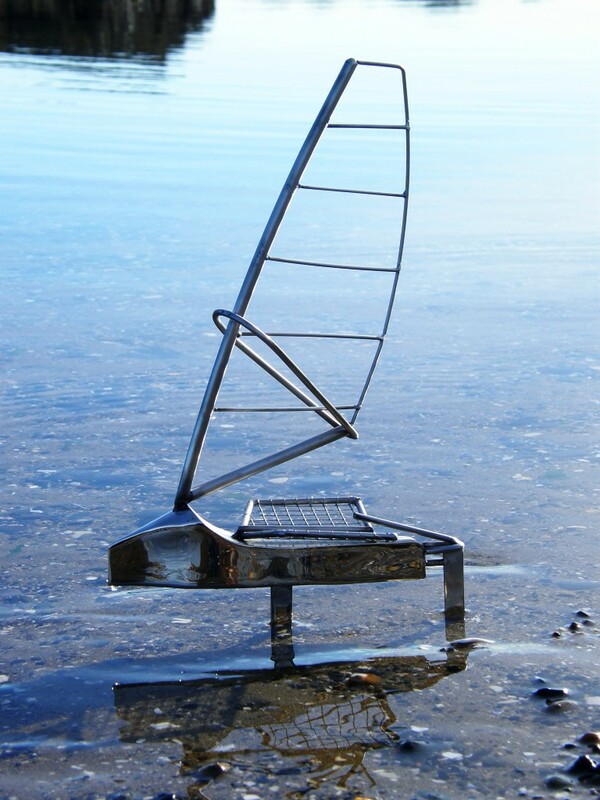 Grant's work is refreshingly innovative. 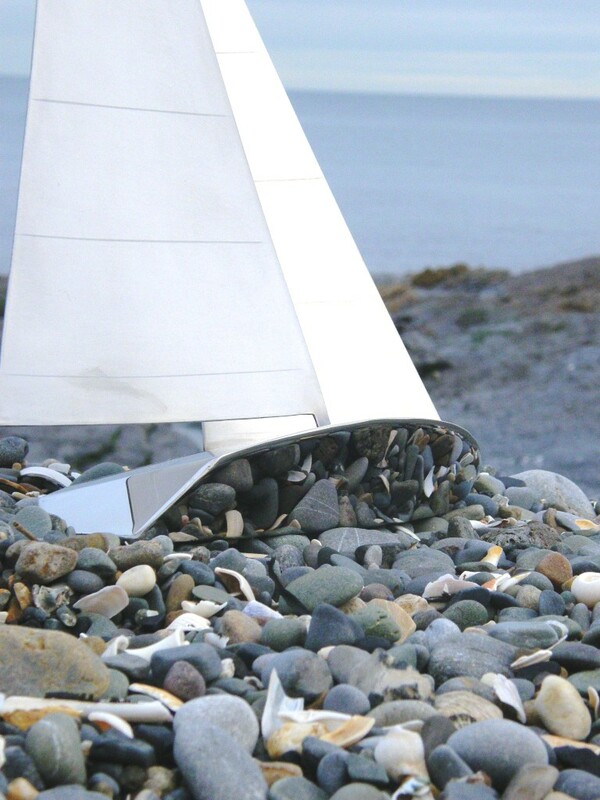 His skill and meticulous attention to detail were nurtured in the high-spec boat and yacht building industry. 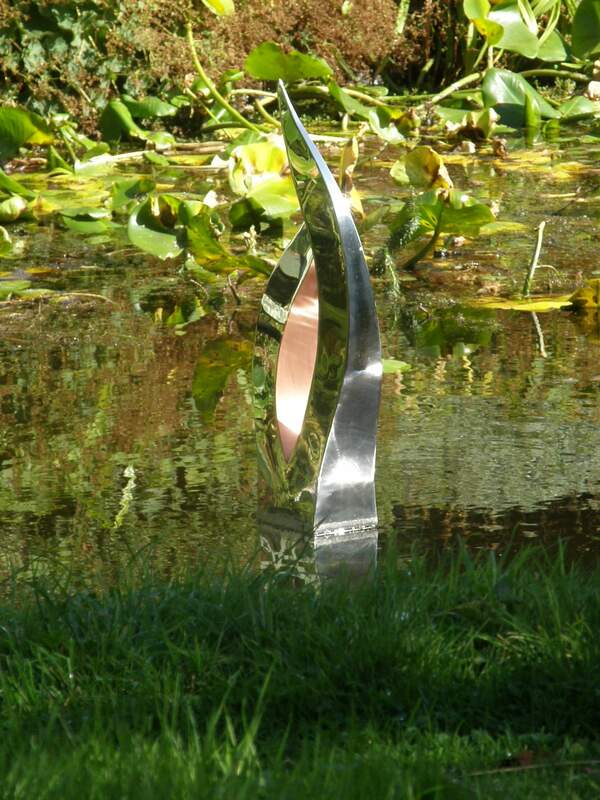 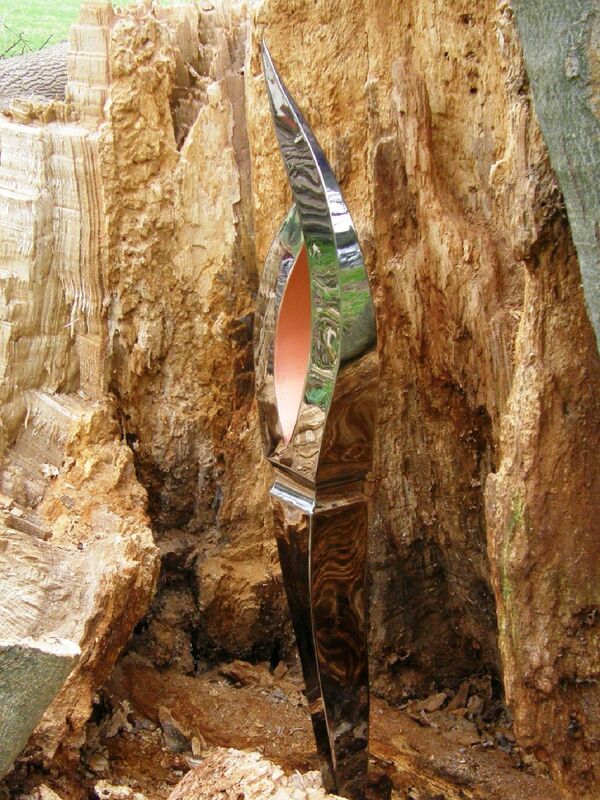 I would highly recommend any designer looking for a well-crafted, bespoke stainless or timber sculptural piece for the future garden designs to give Grant Designs a call"